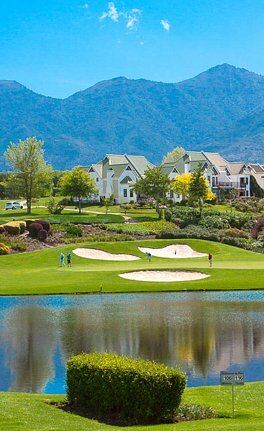 Fancourt iss situated in the heart of the Garden Route in South Africa in the city of George. This exclusive residential estate offers discerning buyers the opportunity to own a property in one of South Africa’s leading golf estates. 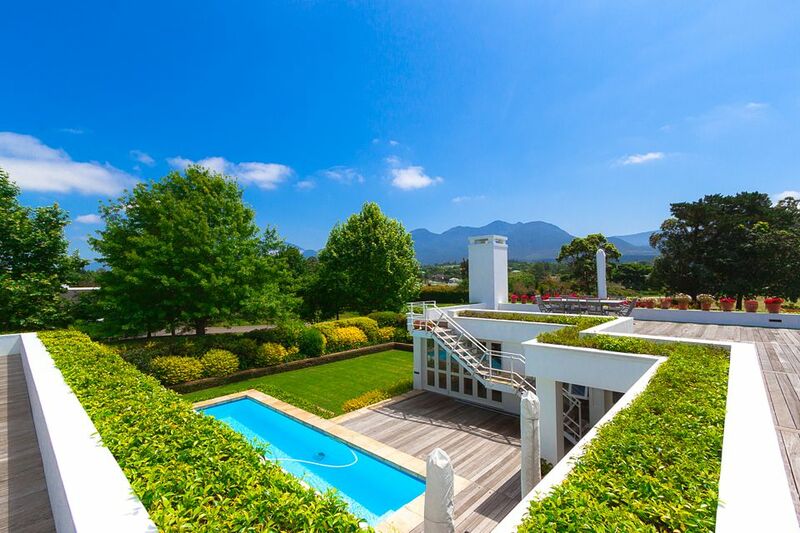 The estate is set on over 600 hectares of lush rolling lawns with the majestic Outeniqua Mountain Range as a backdrop. Invest in your lifestyle, whether you commute to a major city from the airport only a few minutes away, or use it as your summer home, the options are many. Championship Golf Courses designed by Gary Player: Montagu, Outeniqua & The Links, Academy & Practice Facilities. Dining: various on-site options available. Clubhouse bar and deck. Leisure Facilities: Health Spa, teen zone. Accessibility: The Airport is 7 minutes away. 24 Hour state of the art security.